Castle Vardulon: The Seventy-Seventh-Greatest Panel in the History of Comics! 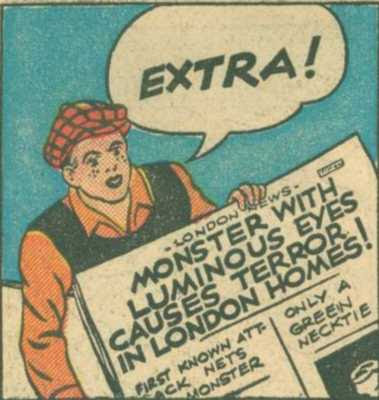 The Seventy-Seventh-Greatest Panel in the History of Comics! An important thing to remember about the '40s: Perspective had yet to be invented.